After more than 8 years, a void in my life is finally being filled—H&M is opening a flagship store in Miami!!! To say I am a big fan of H&M is an understatement (you can check out a few of my pieces from H&M here and here). I remember when I first moved to Florida, and I found out that the closest H&M was over two hours away… I was confused, to say the least. Coming from New York, where there is an H&M on almost every corner, you can probably understand why. What? No H&M? What kind of place is this?? To make matters worse, I remembered that H&M doesn’t offer online shopping in the US [someone grab the defibrillator]. Not guna lie, I contemplated packing up my bags and hopping on the next plane straight back to New York. I (eventually) got over the initial shock, but never got over my love for H&M. I love their huge selection of high-quality, high-fashion clothes that are all offered at an affordable price. Every time I go back to New York, I have to get my H&M fix. No matter what my plans are, I always leave time for at least one trip to H&M. 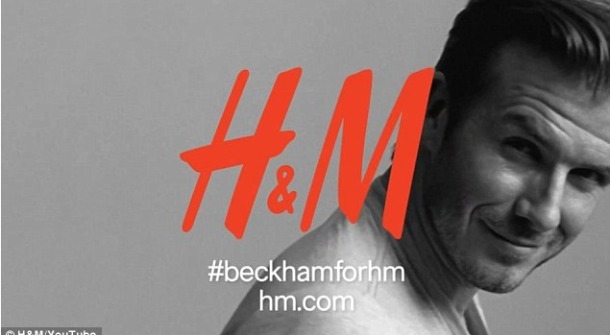 Now, though, I’ll have an H&M right in my backyard and I couldn’t be more excited! In one week, on Thursday, November 8, 2012, at 12 noon, H&M at will officially open its brand new flagship location at the iconic, art deco Lincoln Theatre on Lincoln Road in Miami Beach. The first 500 people in line at the grand opening will receive H&M Access to Fashion Passes which range in value from $10 -$500. 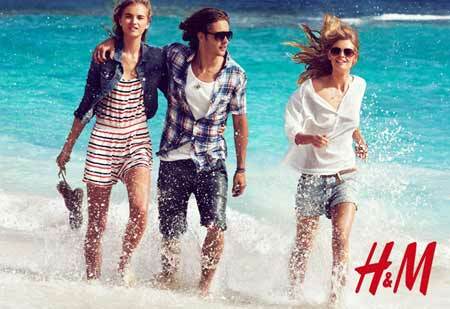 H&M at Lincoln Road will offer collections for the whole family including ladies, men, young ladies and young men. This unique location will carry the Swedish retailer’s top men’s and women’s fashion collections, providing shoppers access to the latest fashion and newest trends at the best prices. H&M started in 1947 as a single womenswear store in Västerås, Sweden. Now, H&M has more than 2,000 locations worldwide. 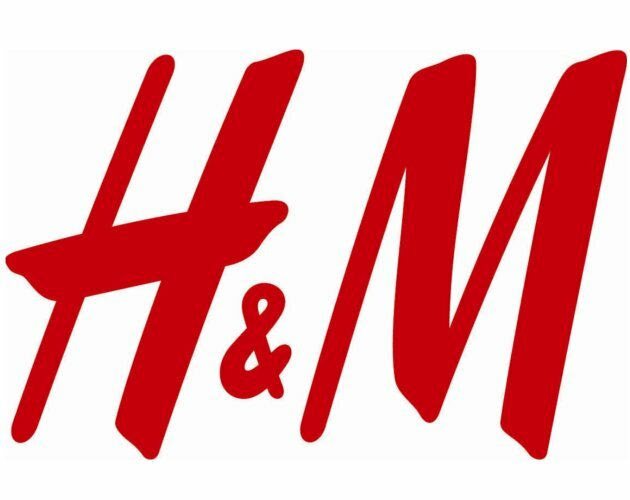 Over the years, H&M has collaborated with noted fashion designers like: Stella McCartney, Viktor & Rolf, Madonna, Roberto Cavalli, Comme des Garçons, Matthew Williamson, Jimmy Choo, Sonia Rykiel, Lanvin, Versace, Marni and David Beckham. This year, H&M plans to make online shopping available in the United States (finally!) and is rumored to be collaborating on a collection with Maison Martin Margiela. I'm sooo excited about this. I'll be there in the morning!! I went to a grand opening party at the store last night. The store looks amazing, it's huge! When I left around midnight people were already camped out outside waiting for the store to open today. Crazy! Hope you get some good stuff today!